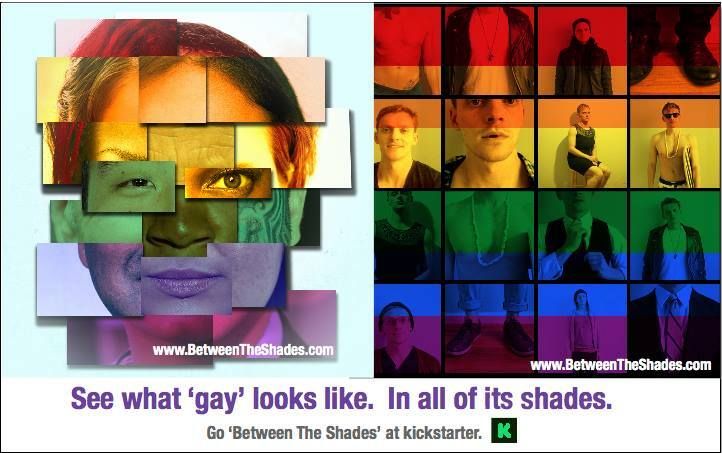 BETWEEN THE SHADES is a feature film documentary that seeks to explore the shades of being gay by exploring what connects us all: love. Fifty people will be preselected to participate and share their stories for our film. We will conduct 16 -18 interviews per day for three days with the subjects being either single or as couples. There may be a few surprise visits and clips from some people you may already know. The participants will be given prompts such as best first date, worst kiss, craziest relationship, what people would and would not do for love, etc. The answers to these prompts will be cut together with the intent of showing the commonality of love. Recently, I found myself reflecting on a flippant conversation I had about the “type of gay” a close friend of mine was. It was an innocent conversation on the diversity of our mutual gay friends. I began to wonder about all the different gay identities there are and how hard it is to define that experience. I want to create a documentary that is accessible to all people that will shed light on the many perceptions of what it means to be gay. Our documentary speaks to those who have found being in love easy, difficult and for some, even impossible. It is for the ones that have yet to hold a hand or experienced their first kiss. A highly decorated creative director who has collected over 200 industry awards including an Emmy. Jill Salvino has a feature length screenplay in development and has directed several shorts. Taking it for Granted was shown in over a dozen film festivals across the US. Her other shorts are: The Sonnet Project, currently touring in England, and Lies People Tell, premiered in The Perdro Film Festival. 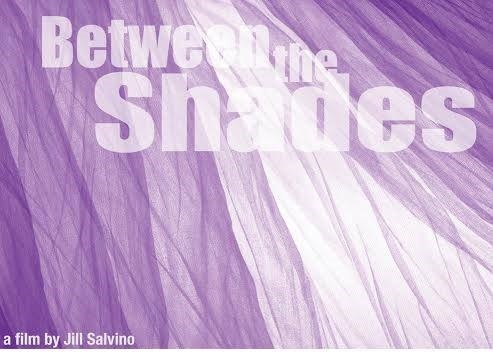 Between the Shades is her first documentary. She is a member of Promax, a long-standing chair of the Telly Silver Counsel, and a member of the New York Women in Film and Television. 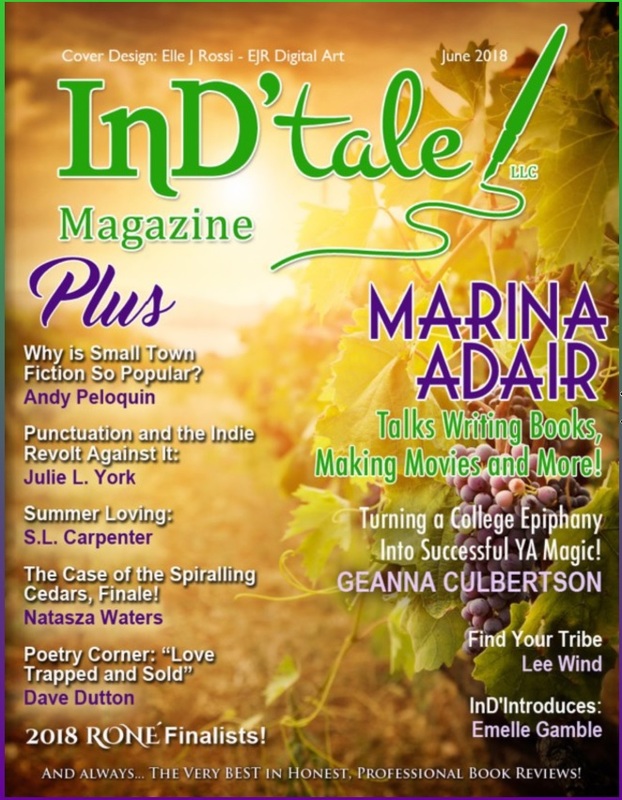 Cinéwomen has created a feature on director Jill Salvino for the current issue of their net review.